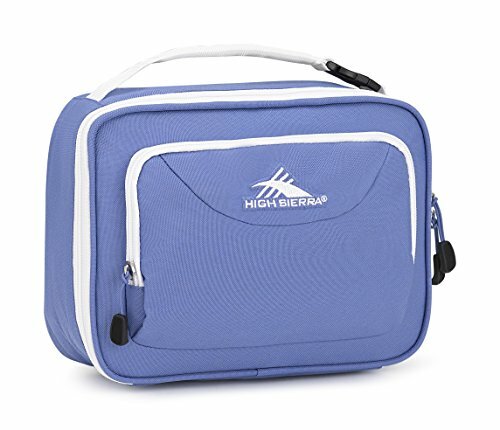 The High Sierra Single Compartment Lunch Bag features a fully padded main compartment with an insulated lininig to help keep your food cold. 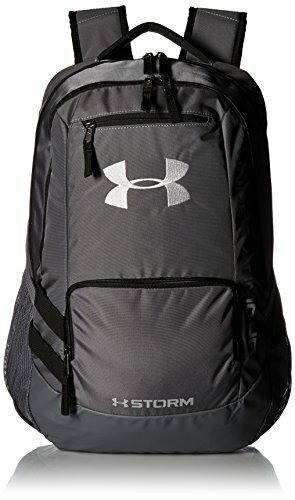 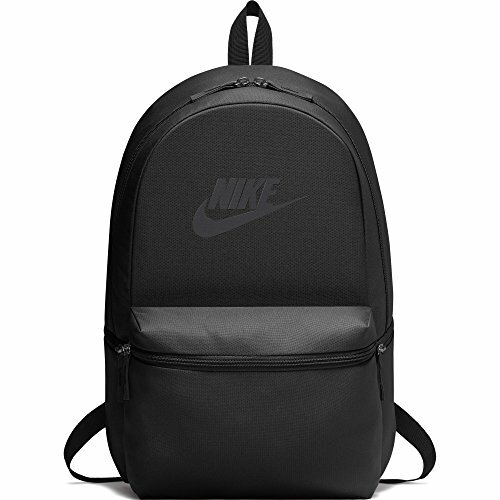 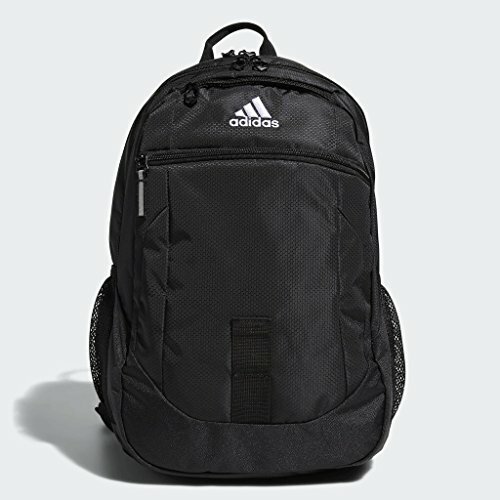 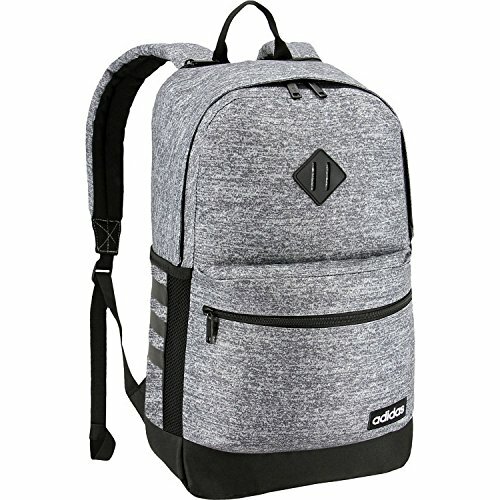 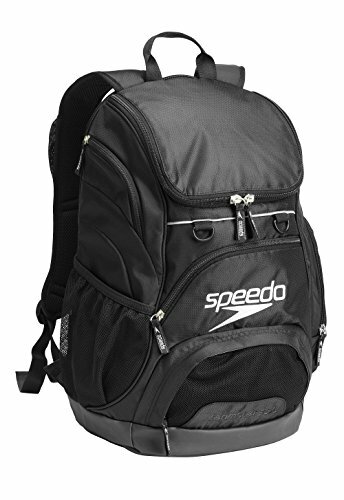 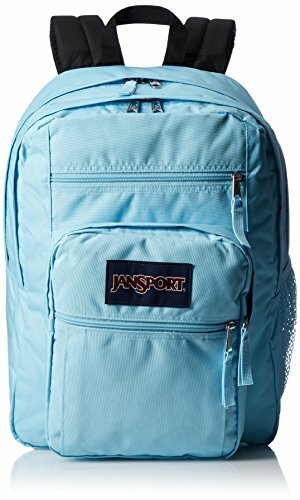 The padded handle makes for easy carrying and also comes with a side release buckle so you can attach it to a backpack. 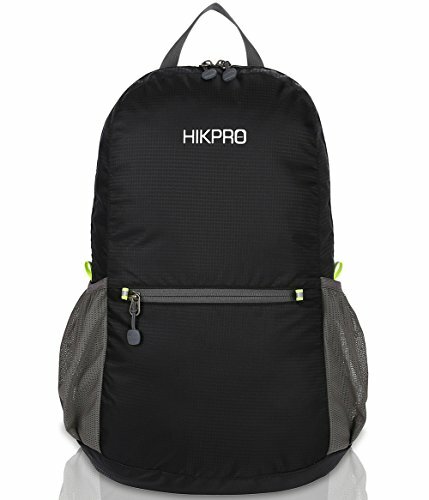 Padded grab handle with side release buckle to attach the lunch kit to a backpack. 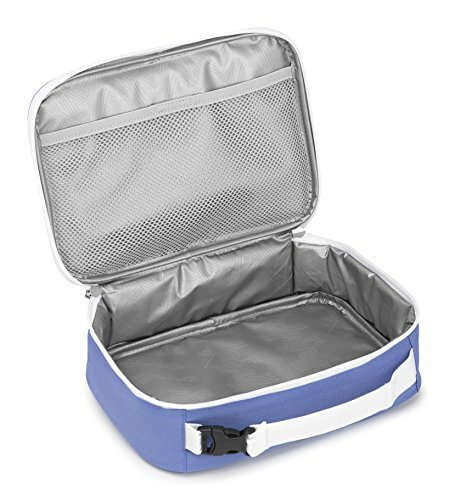 Front zippered pocket for storing lunch accessories or utensils. 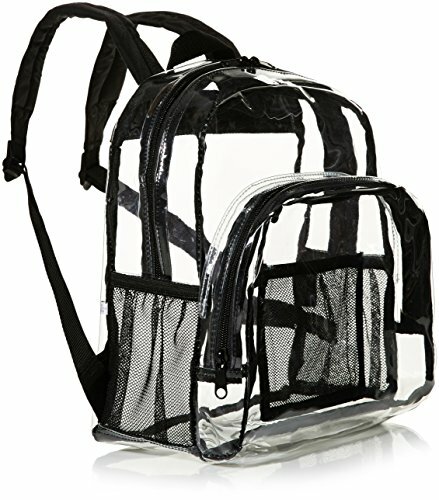 Internal mesh pocket with hook and loop closure to store an ice pack (not included).